It’s not my first attempt to design bellflower crochet pattern. You can check my first try for a white bellflower here. 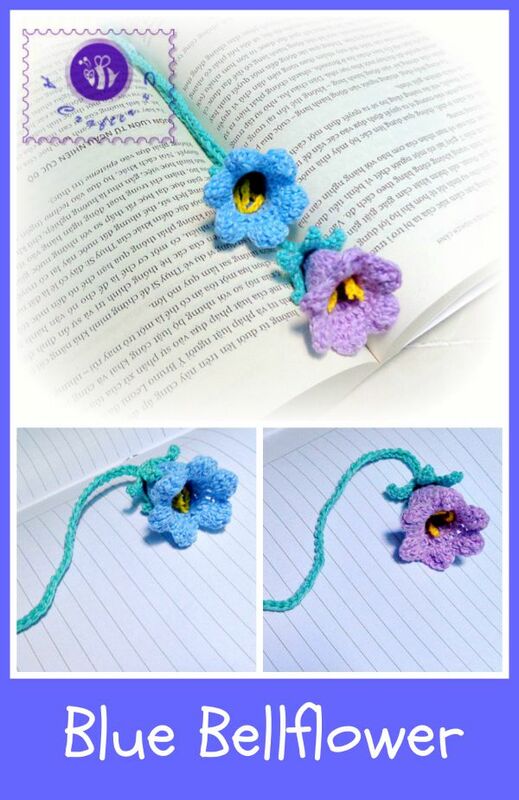 This time I used cotton crochet thread for a delicate blue bell flower – a symbol of humility and gratitude. 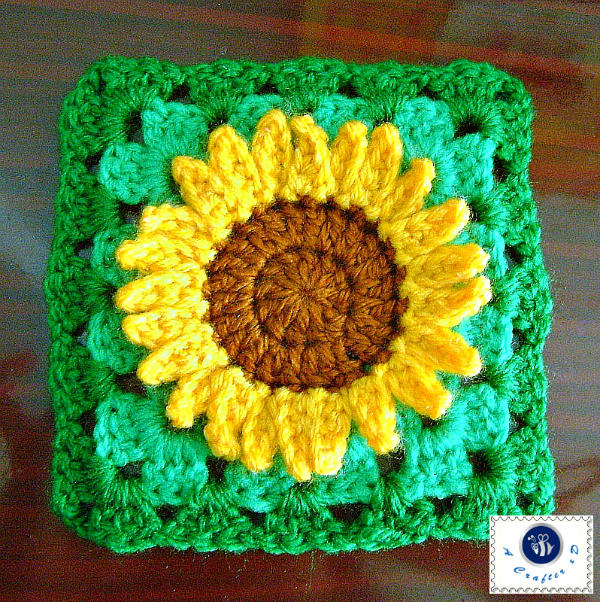 This crochet sunflower granny square reminds me of Spring and Summer breeze. 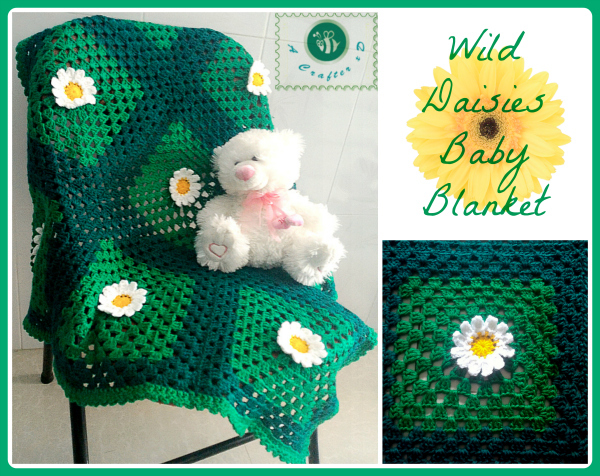 Compare to the wild daisy granny square, this pattern is a bit complicated since you have to crochet more petals with slip stitches. However, who doesn’t love to add a little sunshine on a fresh project.